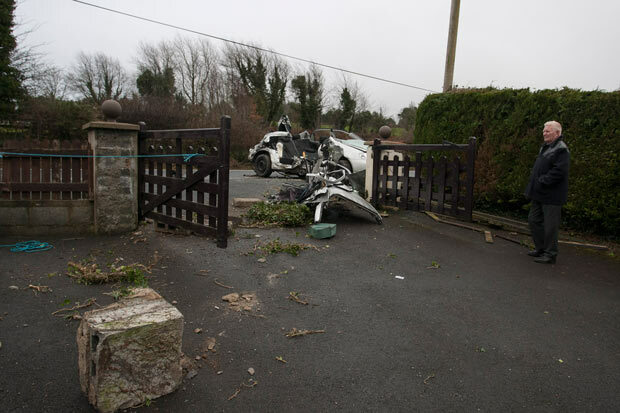 The victim of yesterday’s crash near Annacurra has been named as 20-year-old Thomas Murphy from Bray. 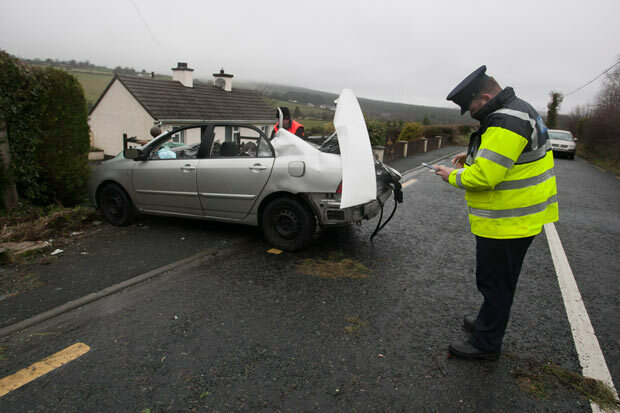 Mr Murphy was tragically killed just weeks after burying his baby son. 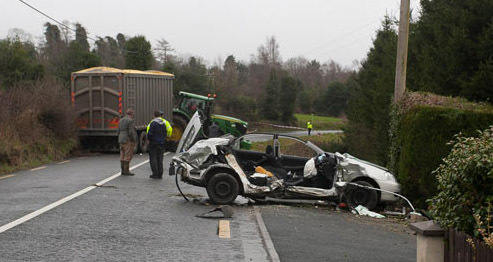 Mr Murphy was pronounced dead at the scene after his car was in a collision with a tractor at about 9.40am yesterday. 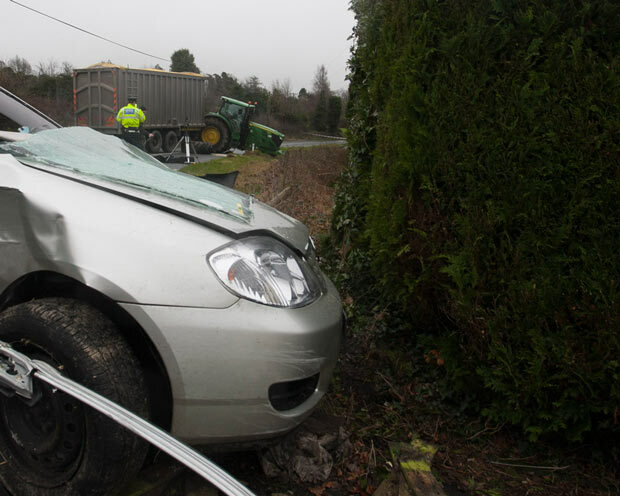 The 40-year-old driver of the tractor was taken to Naas General Hospital but his injuries were not life threatening. 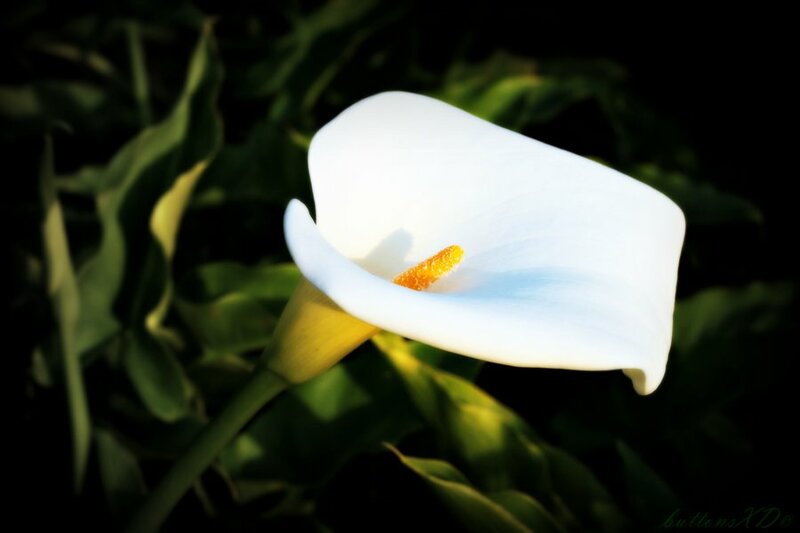 Meanwhile, the pedestrian that was killed at Kilmacanogue has been named as Anthony O’Sullivan, also from Bray.